Cornwall Architects providing a full range of architectural services in Cornwall, Devon, and the wider south west. One of the region’s longest running Architecture Practices providing architectural services in Cornwall and Devon. A dedicated team of Architects and Technologists equipped with a range of skills and experience to support clients in their projects. Architects in Cornwall, The Bazeley Partnership provide a full range of architectural services to homeowners and businesses in Cornwall, Devon and across the south west. We are a RIBA Chartered Architects Practice and a limited company. 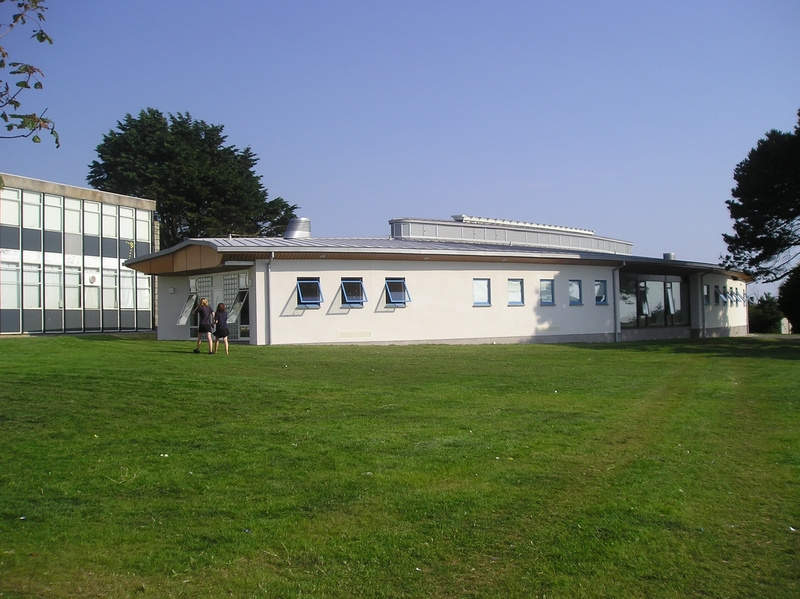 For more than 100 years, our Architects in Cornwall have been designing buildings and public spaces developing an assured understanding of the region, the local planning authorities and the communities who live here. We have experience of working within areas of outstanding natural beauty along the Cornish coastline and in developments in the rural villages and more urban centres. Please browse some of our most recent projects here to find out more. We offer a free initial consultation to all prospective clients. Please use our contact form or call to make arrangements. All companies advertising their services as Architects in England must be registered with the Architects Registration Board (ARB), so please click here if you would like to see our accreditations.